The battle between G-worldwide and Kiss Daniel is far from being over as the former management releases new statement countering everything Kiss Daniel’s last statement claims. This new statement gives a detailed account of Kiss Daniel’s work ethics, his father’s burial, collaborations with other artistes and the amount paid to the artiste which is contrary to the 30,000 which has been initially stated was being paid to Kiss Daniel. Concluding the statement, the label stated that if Kiss Daniel still wishes to leave the label, he has to complete his own end of the bargain which has been explicitly stated below. 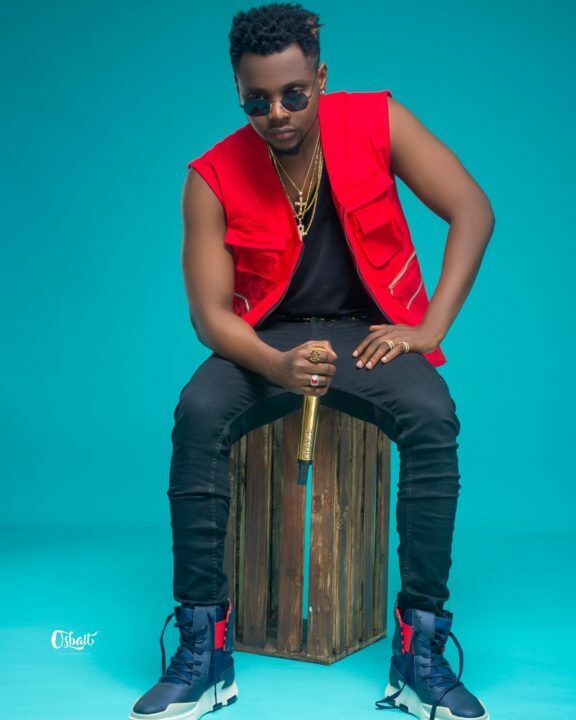 “There has been a lot of misinformation in the media as to the background of Kiss Daniel’s wrongful exit from G-Worldwide Entertainment. The management of G-Worldwide Entertainment wishes to state it had never been its intention to seek legal redress, nor join issues with an artiste who we fear is being given bad legal advice. However we feel it is important that we set the records straight for the benefit of the general public and others who are interested in knowing the truth. 6. In response to the claim that Kiss Daniel was barred from supporting other artistes, especially those who supported him and the label at the New Era album launch, we would like to put it on record that at no time has the label barred him from performing at events where friends in the industry have asked for his support. We understand the importance of collaborative efforts in a fledging industry such as ours. Kiss Daniel however has made it a habit to turn up at events late or not at all, always blaming the label for his truancy. Clear examples include his failing to appear at the Reekado Banks album listening party at Hard Rock Café and the recent 2Face’s (2Baba) Buckwyld ‘n’ Breathless Concert on 22nd of October, 2017 at Eko Hotel,. He did this even when 2Baba had provided two separate accommodations for him and his manager Louiza Williams at Eko Hotels, and the label had covered other logistics costs. He stood up 2Baba and manager after claiming he was on his way from 6pm till 1am the next day. He repeated the same show of shame at the Chronicles of Ushebebe and Soundcity’s 2016 MVP Awards. His excuse always being that the label has restricted him from supporting other talents in the industry. His favorite saying: “You know I’m signed to a label na, I’m not my own boss yet”. One should wonder why his manager would be at these venues to liaise with the event organizers before his arrival, if he wasn’t approved by the label to be at those events mentioned above. His usual play was to ask the manager if money is involved and once she says “no we are going to support” he will either not take his calls once she’s around his house for takeoff, or switch off his phones and later complain that he was not feeling too well or had an urgent meeting at Abeokuta.